In the midst of the Southwest’s summer heat, high temperatures may mean grounded flights. 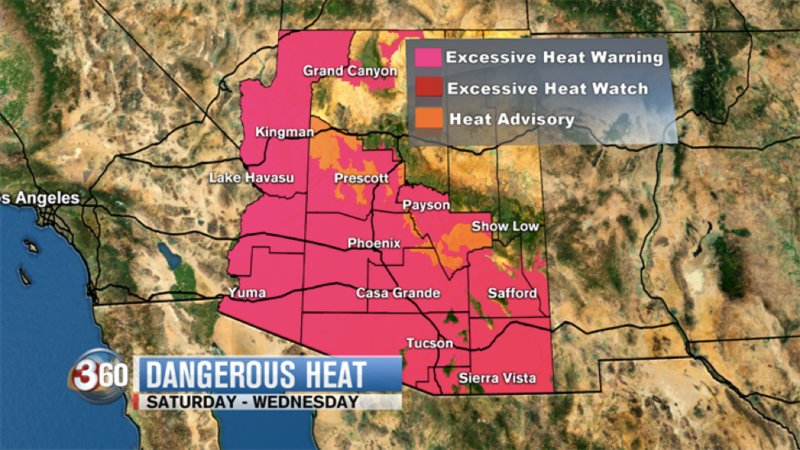 With excessive heat warnings spanning from California to Arizona, some operators have no choice but to cancel or postpone flights coming in and out of the region. In June, dozens of flights were cancelled at Phoenix Sky Harbor International Airport due to record high temperatures preventing certain planes from being able to arrive or depart. 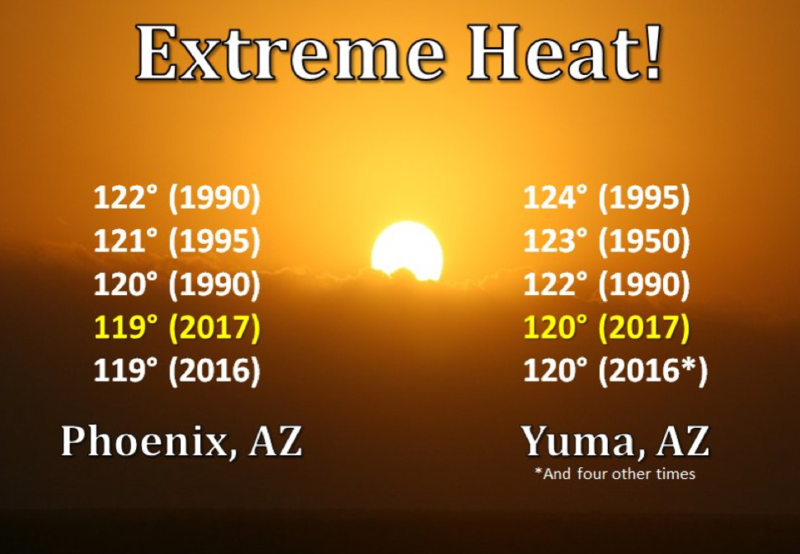 At a high temperature of 118 degrees, Phoenix tied its own record for the high temperature last set in 2016. Flights on larger commercial planes can operate at higher maximum temperatures and typically don’t need to be cancelled unless the temperature soars above 127 degrees. Private planes and Bombardier CRJ planes however, have a maximum operating temperature of about 118 degrees and are forced to be grounded if temperatures rise above that. Typically, average temperatures in Phoenix during June range from about 105 to 110 degrees. The record high temperature for Phoenix was set on June 26, 1990, when temperatures reached a high of 122 degrees. Flights out of Sky Harbor International Airport were forced to be grounded that day too. Although the heatwave is over for the moment, high temperatures in the Southwest will continue. If you have plans to fly in or out of the region, remember to check the weather to ensure your flight will not be impacted by the heat. The Magellan Jets Flight Support team is always available to answer any questions you may have concerning your travel plans.